ServiceMaster Commercial Services is a full-service commercial cleaning company. We specialize in janitorial cleaning and commercial specialty cleaning services for businesses and institutions throughout the Greater Hampton Roads region of Virginia including Hampton, Newport News, and Norfolk. Our service area also extends to the surrounding cities of Chesapeake, Yorktown, Williamsburg and James City, VA.
We work hard to keep your office tidy and clean in the spaces employees use often and the areas that make the biggest impact on customers. 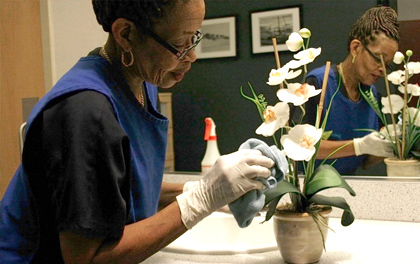 Our janitorial services include dusting, mopping, bathroom sanitizing, vacuuming, waste removal, and more. 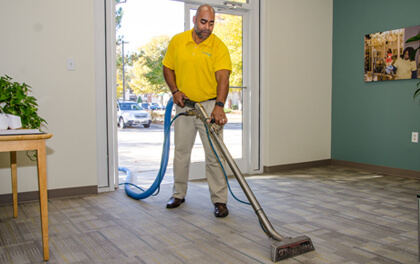 Whether you need regular janitorial services, periodic carpet cleaning, tile cleaning or water damage restoration, our commercial cleaning services make it easy for your business to look great morning, noon, and night. We support your success with custom cleaning strategies designed to fit your needs and your schedule. 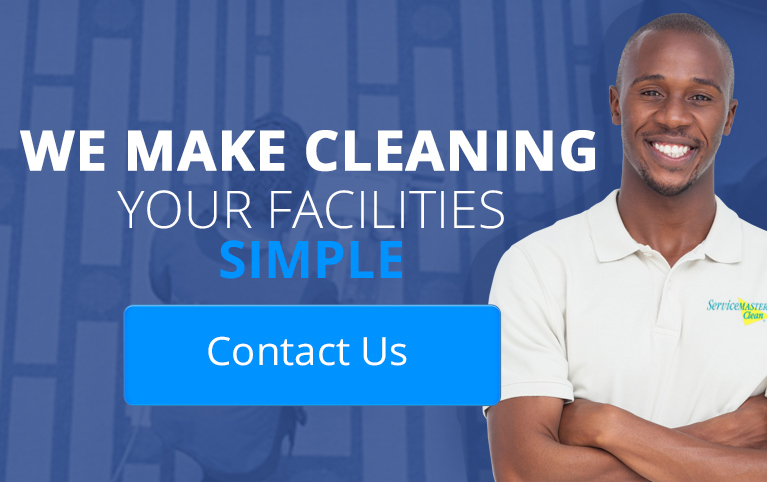 Contact us, and let us create a customized cleaning plan for your facility in the Hampton Roads area. 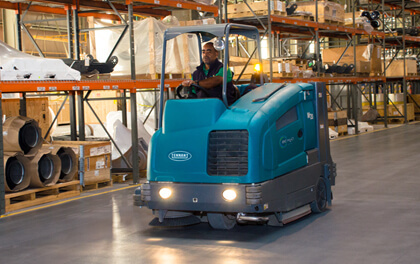 When you contract with ServiceMaster Commercial Services, we promise to deliver the clean you expect and the service you deserve on a schedule that is convenient for you. ServiceMaster Commercial Services. An independent business licensed to serve you by ServiceMaster Clean©sr;2019.